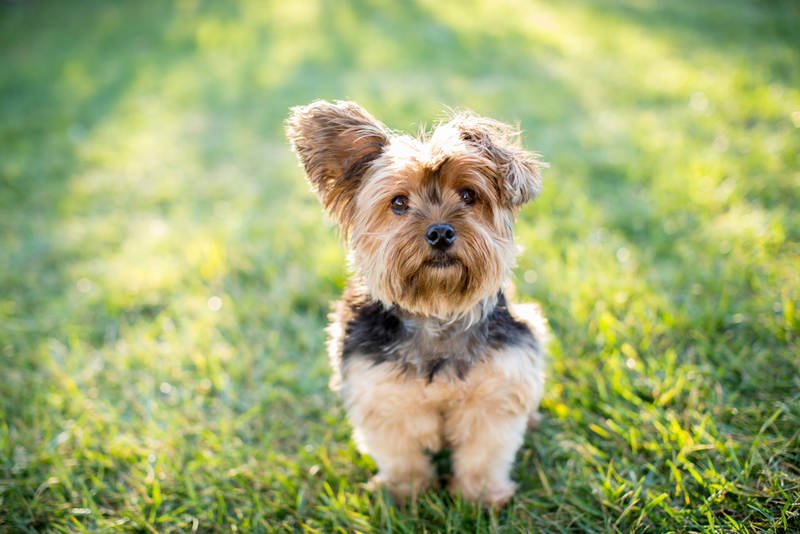 Dog owners know that one of their major responsibilities is making sure that their pet is safely contained while they roam the yard at home. While you can spend hours keeping a close eye on your dog, an invisible fence is a much more sensible solution. An invisible dog fence is an investment that will keep your furry friend from roaming too far outside of your property lines, teaching the animal boundaries and obedience without the cost of a daily trainer. This fence will do the job for you, guiding the dog if they go too far. Will it Work For Any Pet? Dogs of all ages and sizes will benefit from an invisible fence. While they say that old dogs can’t learn new tricks, this innovative technology makes it easy for them to relearn the boundaries of their yard so that they can safely enjoy the outdoors. The lightweight collar can be fitted to dogs and cats alike and is comfortable enough for older pets to wear all day. With a bit of initial help from a technician, you can show your pet how the system works and train them to stay close by in a matter of weeks. An invisible fence is set up by a trained contractor who will install a thin wire around the perimeter of your property. Then, they’ll connect a transmitter, which is usually housed in your garage or basement, that sends radio frequencies along the wire and are picked up by the collar your pet wears. When the animal gets too close to the boundary lines, the collar will give off a warning sound, encouraging them to retreat back home. If the animal crosses boundary lines, the collar will give off a slight static sensation, similar to what you might feel if you touch a balloon or metal door handle. There is no pain involved for your pet at all — instead, it gives them a quick warning that signals that they have traveled too far. Can I Use it for Cats? Cat lovers know that their feline friends are prone to wandering off into the yard, so installing an invisible fence is a valuable investment for them, as well. The collar can be fitted to your cat and adjusted so that the static sensation correlates to their body weight. The training works the same way, and your cat will learn their boundaries quickly. Do you have a wandering pet in Newtown, CT? Let the team at Invisible Fence of Newtown show you the value of this safety investment. Since 1997, their team has worked to perfect a training solution for household pets that are effective and completely safe. Because they know that every home and pet is different, they’ll customize the system to fit your family’s needs. Visit them online to learn more or call (888) 429-2421.